We’re building the most comprehensive list of disability driving instructors in the UK. 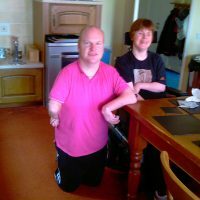 Disability is no obstacle to driving. Our instructors are specially trained and have specially adapted cars to help you get back behind the wheel. 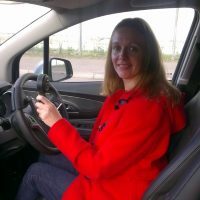 After my licence was revoked a specialist instructor helped me with tuition so I could prove to DVLA that I was safe to return to driving. They then re-issued my full licence. A specialist instructor helped me pass my test and then gave me familiarisation training for the different controls in my new van. We are now fully mobile again! 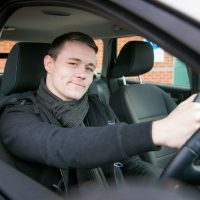 Specialist tuition helped me to pass my DSA Driving Appraisal and DVLA have re-issued my licence so I have regained the freedom to drive to see family and friends.